Selena Gomez and The Weeknd have been dating for quite some time now and it surely seems that things couldn’t be going better in this relationship. Now, a new report has claimed that Selena actually thinks that the famous singer is The One for her. Apparently, The Weeknd makes Selena feel safe and secure. Hollywood Life reported that Selena is certain that The Weeknd is “her person” and is very happy to be in a relationship with him. An insider talking to the celebrity site claimed that in this relationship Selena “opened her heart” and learned “what real love is.” The same insider claimed that because of her relationship with the singer, Selena has also managed to gain more confidence in herself. “Selena feels like she’s found her person, her relationship with Abel has opened her heart and helped her heal in ways she didn’t even think were possible. She is so grateful to him, he’s shows her what real love is,” the source said. “She’s never had this kind of confidence in herself or her body and this new relationship is a big part of it,” the same insider went on to add. “He always tells her how beautiful she is and how hot her body is, she’s never felt sexier and it’s all thanks to Abel. He makes her feel safe and secure in every way,” it concluded. And Selena is very supportive of her famous boyfriend. In fact, she is so supportive that she is actually constantly accompanying The Weeknd on his tour. Selena and The Weeknd definitely have very busy schedules, but this does not mean that they don’t find time to spend together. Furthermore, it has been claimed that Selena and The Weeknd enjoy every minute they get to be together. However, Selena would love to be able to do normal things with her boyfriend, just like any other couple, such as cooking for him. Still, being on tour and staying in hotels prevents the two from enjoying this. “They’re making the most of it though, sleeping in late and ordering breakfast in bed from room service. Most of the time when they’re together they’d rather be alone in bed, they’re in the honeymoon stage for sure,” the source concluded. 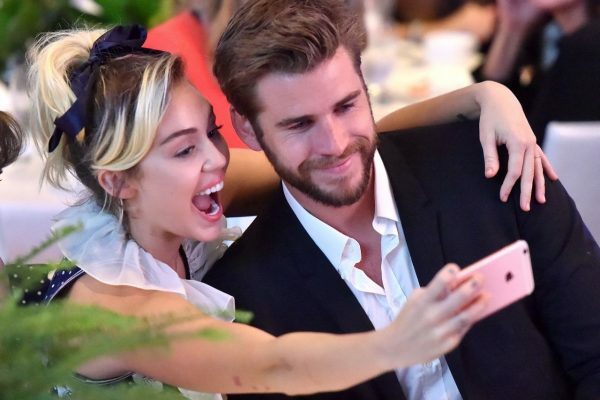 According to the latest rumors, Miley Cyrus and Liam Hemsworth are not only ready to get married, but they are also thinking about having children. Since the two stars got back together, a series of rumors have claimed that they are planning on getting married. Some rumors talked about a summer ceremony, but they have not been confirmed until now. Well, a report from OK! claimed that Miley and Liam are ready to become parents soon and have started trying to have a child. Furthermore, the report said that Miley and Liam are “trying for twins” and the singer is just willing to give her boyfriend a child. None of these rumors have been confirmed so far, thus, it is yet to see if Liam and Miley really plan on having children or getting married. 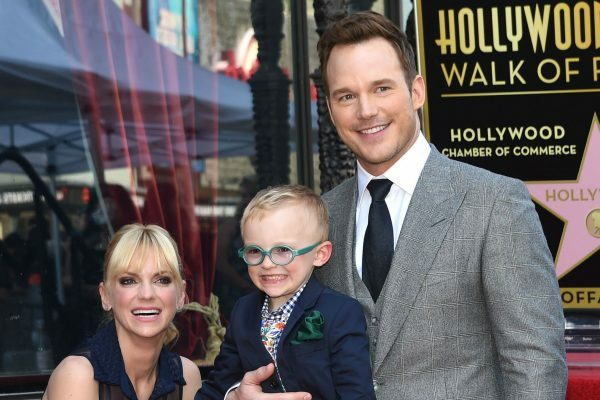 Chris Pratt and Anna Faris are without a doubt a happily married couple. The two famous actors have enjoyed a lot of success lately when it comes to their career, but it surely seems that things are going great when it comes to their personal life, as well. So, the latest rumors claim that Chris and Anna are going to become parents once again. The news was revealed by OK! Magazine, which claimed that Anna “is simply glowing right now and it looks like she has a tiny baby bump.” A source talking to the celebrity site claimed that the two stars are happy to become parents once again. The two have seemed to be very happy together, although, it has previously been claimed that Anna and Chris have been dealing with marital problems for quite some time. Allegedly, these problems started in 2013, immediately after the famous pair welcomed their first child together, Jack. Furthermore, this happened when Chris was starting to become more famous by getting some very successful movie roles. Because of that, Chris started spending less time at home with his wife and child. “Suddenly Chris was nowhere near as present as before,” a source said. The same report indicated that Anna and Chris have been trying for quite some time to save their marriage. Allegedly, the two underwent therapy for a long period of time and things improved in their marriage. Because they feel that their marriage is strong again, Anna and Chris are ready to welcome another child. The two famous actors have not addressed the rumors, but a Gossip Cop report dismissed all these claims. The celebrity site said that Anna is not pregnant and the two Hollywood stars have absolutely no issues in their marriage. It seems that there is a new man in Taylor Swift’s life. We are talking about Joe Alwyn, as a series of reports have claimed that he is currently dating the famous singer. Furthermore, it has been claimed that the two stars are an item thanks to Emma Stone and Gigi Hadid. Without a doubt, Emma and Gigi are Taylor’s friends, so there is no wonder that they are said to have been the matchmakers for the new couple. Emma actually introduced Joe to Taylor, after working with him on new movie The Favourite. Reportedly, Emma thought that Joe and Taylor would make a great couple and this is the reason why she decided to introduce them. The news was reported by The Standard. “Taylor and Emma are very close friends, it was Emma who introduced them as she thought he would be perfect for her,” a source said according to the site. 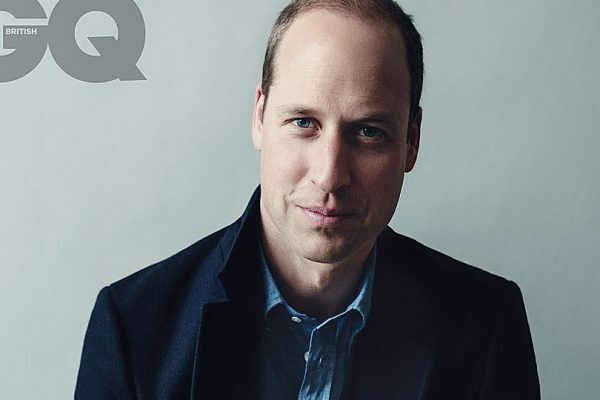 “Filming for ‘The Favourite’ started in March and the couple were introduced very soon afterwards. Emma played matchmaker,” the same insider went on to add. What part played Gigi Hadid then? Well, another insider said according to E! News that she and Joe had a photo shoot together for Vogue in September 2016. She helped Joe and Taylor get closer. It allegedly all happened after Taylor ended her relationship to actor Tom Hiddleston. And it also seems that Taylor took a different approach when it comes to this relationship. The star allegedly tried to hide her new romance from the public and she even had to wear wigs and different outfits to avoid being spotted in the company of the popular actor. It seems that her reasons for seeking so much privacy have been linked to her desire to avoid making “the same mistakes she did” in her previous relationship. “Taylor is terrified of making the same mistakes in every relationship so she is doing everything she can to protect her love life,” an insider explained according to Hollywood Life. 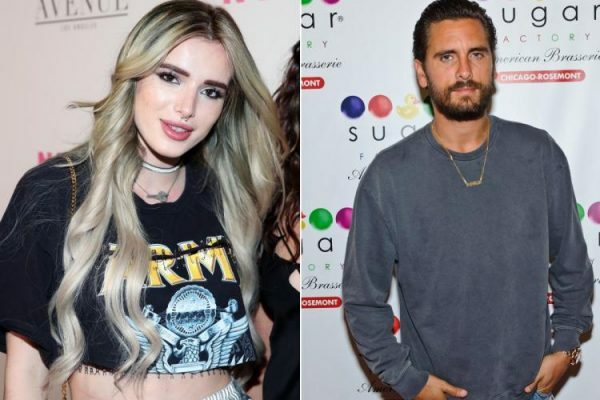 According to some new rumors, Scott Disick and Bella Throne are a couple. The rumors emerged after the two were spotted together enjoying a date night. It has been revealed that Bella and Scott had dinner at Catch LA, but their night out did not end there. They were also seen at The Nice Guy and enjoyed live music at The Peppermint Club. A third report, from the Daily Mail, claimed that Scott and Bella were actually spotted leaving together. They were also accompanied by some friends. Well, although the two seemed to have had a good time and a romance might be starting, it seems that not everyone approves of the two dating. In fact, a report from Hollywood Life said that Bella’s family and friends are against the idea of her dating Scott. The reason for this is the fact that they are scared that Scott might turn out hurting the star. It has recently been revealed that Lamar Odom has finally managed to move on from his failed marriage to Khloe Kardashian. However, it seems that the star of Keeping Up with the Kardashians does not believe that the romance is real, but is only a way that Lamar uses to try to get her attention. So, it has been claimed that Khloe is convinced that the new relationship is not serious at all, but Lamar is only trying to get her attention. It has previously been said that Lamar really wants to get Khloe back, so there is no wonder after all that such speculation has been made. “She assumes this new romance is another desperate attempt to catch her attention and she’s right. 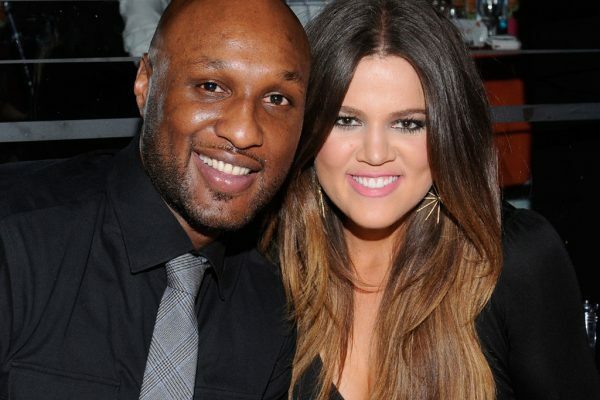 Lamar’s obsessed with winning Khloe back, even though it will never happen,” a source said according to OK! “He promised to move back to New York and live with his dad once the divorce came though, but now he’s acting like a bigger fame whore than ever,” the same insider went on to add. The same insider revealed that Lamar plans on staying in Los Angeles, but this is not something that Khloe enjoys. He will actually work on a new reality show that will present his journey to recovery and his rehab stints. “The worst part of it is that he hits up all of Khloe’s favorite hangouts and still tries to force himself on her friends – even her family. She’ll end up having to take out a restraining order eventually,” the source explained. Well, maybe Khloe is afraid that Lamar might end up ruining her relationship with Tristan Thompson. Tristan and Khloe have been dating for quite some time now and they might even think about starting a family together. The reality show star recently said that she would love to have a family and she would love to be a mom. The two have been dating for about a year now. It is also interesting to add that another report, this time from Celeb Dirty Laundry, actually claimed that Khloe was jealous of Lamar’s new relationship. Gossip Cop dismissed this report. 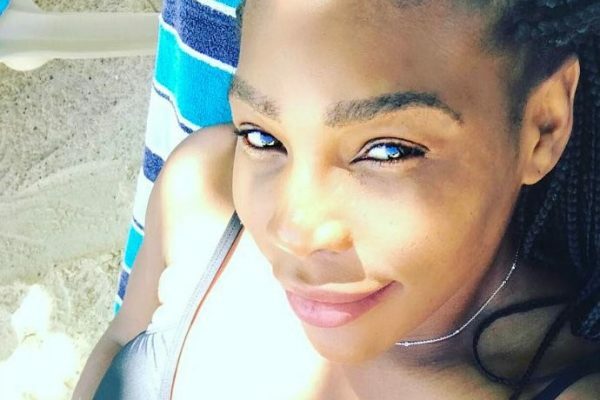 Serena Williams is set to become a mom for the first time and it surely seems that the star is very happy. The famous tennis champion decided to share her feelings towards her pregnancy and her unborn child in a social media post. She shared a photo on Instagram of her relaxing on what appeared to be a beach, along with quite an emotional message. So, Serena Williams is 20 weeks pregnant with her fiancé Alexis Ohanian. The star is surely enjoying her pregnancy as much as possible and wants to share her happiness with her Instagram followers. She shared the new pic along with a message that seems to be addressed to her unborn child. “My Dearest Baby, You gave me the strength I didn’t know I had,” her message said. “You taught me the true meaning of serenity and peace. I can’t wait to meet you,” she added. “I can’t wait for you to join the players box next year,” Serena’s message also said. This means that the tennis player’s fans could rest assured that after welcoming her child, Serena will return to the tennis court. The star also took this chance to share other things, too. “But most importantly, I am so happy to share being number one in the world with you… once again today,” she said. And the tennis champion also had something to say for the baby’s father, who recently celebrated his birthday. “On @alexisohanian bday. from the world’s oldest number one to the world’s youngest number one. – Your Mommy,” Serena ended her post. Well, although Serena is enjoying an amazing time in her life, the star was not happy with the latest comments made by a former tennis player, Ilie Nastase. When referring to Serena’ child, he said: “Let’s see what color it has. Chocolate with milk?” Of course, Serena responded and seemed to be very disappointed. “It disappoints me to know that we live in a society where people like Ilie Nastase can make such racist comments towards myself and unborn child, and sexist comments against my peer,” she said. Tyga has some new problems with the law. The famous rapper was actually arrested as he was leaving a nightclub in Hollywood. Tyga was handcuffed and was taken into custody. The rapper was transported to the Los Angeles Police Department Hollywood station. The whole event happened on Wednesday. The reason why Tyga was arrested is actually linked to the fact that the rapper had no license plates on his car. Tyga was driving his brand new Mercedes G-Series, but without the necessary license plates. TMZ reported that the rapper left the club, but was immediately pulled over by the police officers. The rapper left the venue at around 2 A.M. TMZ reported that it finally turned out that Tyga had some paper plates on his car, but he was arrested for possible DUI. Luckily for Tyga, the officers established in the end that the rapper was not actually under the influence, so he was soon released from the police station. However, he received a ticket for no drivers license or insurance. 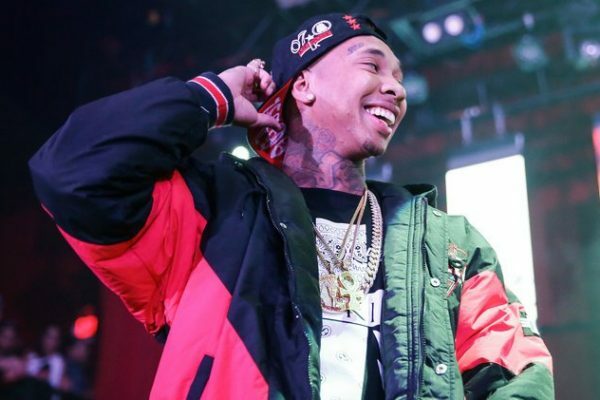 It has been claimed that the main reason why the cops took Tyga to the police station was to avoid the paparazzi, not that they had reasonable grounds to suspect that the rapper did something that could warrant an arrest. Of course, the rapper was filmed while being arrested, video which showed Tyga saying that he had just bought the car. It was an emotional night at the “Dancing With The Stars” ballroom stars shared their most memorable year. That’s right. And many of them. A very special night with great stories and big surprises and confessions. 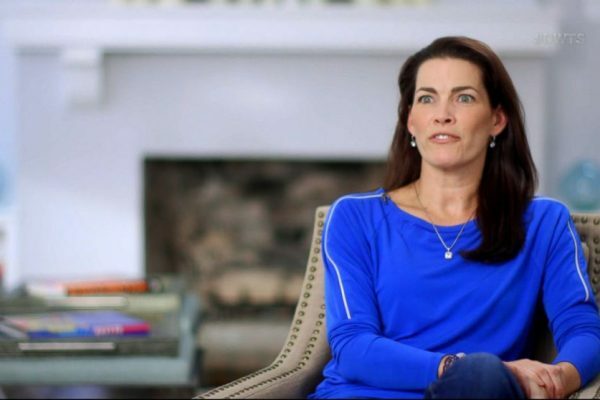 Nancy Kerrigan revealed her years of trouble and trying to have a family. When I had Matthew is amazing he is just so tiny and it was really exciting. Not long after having Matthew we thought we didn’t want to have more kids so I got pregnant. But I had a miscarriage. It was pretty awful. Like you feel guilty. And like what did you do wrong? This makes you feel like a failure. Nancy Kerrigan revealed that she had six miscarriages in 8 years and that it was really really hard for her. Another emotional moment was when Simone Biles started her dance in tears and did it in tears all the way. Her most emotional year by the way was when she got adopted by her grandparents. The judges loved this waltz and gave her the second highest score of the entire season. And it’s beautiful they were there to cheer the grandparents and they were all in tears. As always in the end a bad news because someone had to go and that honor this week went to Mr. T. And Kim . He did get a standing ovation from the crowd though.